Inbound Marketing vs. Outbound Marketing - InCore Marketing Inc.
To ensure your business is successful online in 2018, a website alone is not enough. A company’s online presence needs to be multifaceted; it should effectively introduce your brand to the world, develop meaningful relationships with current and potential customers, and ultimately drive new sales for your business. By developing a comprehensive marketing strategy, you’ll be able to outline where, how and when your business can become more visible online. Marketing online generally consists of two segments; inbound marketing and outbound marketing. To achieve success online, it’s important to know the definition of both types of marketing, how they work, and which would benefit your business most. 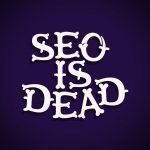 Inbound Marketing began with online search and the changes in search engine marketing. The rapid growth of social media has played a big role in the ever-changing ways that search engines calculate their algorithms and rank websites and social platforms. 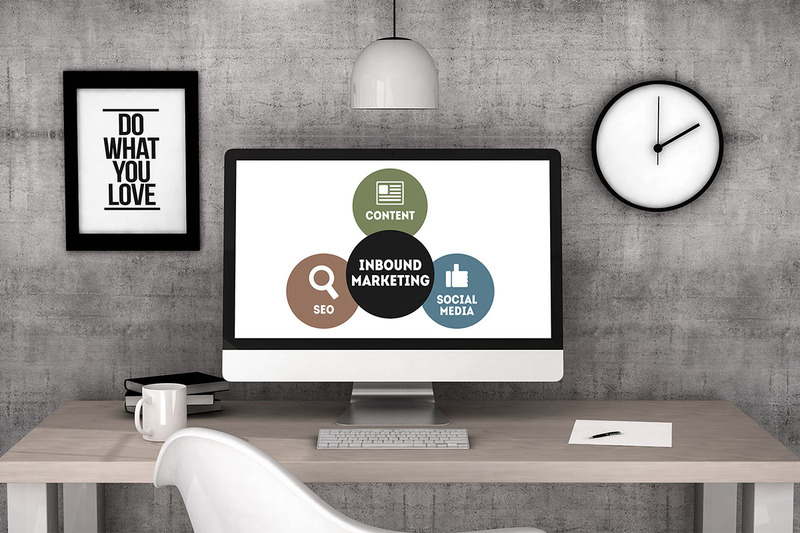 As people turned to the internet to research businesses in ways they never had before via social platforms, online marketers had to adapt with them; this is when Inbound marketing was born. Inbound marketing is frequently referred to as “permissive marketing” or “customer-centric marketing”. 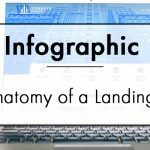 This is because inbound is focused on attracting customers through relevant and helpful content during every stage of the buyer’s journey, which is comprised of the Attract, Convert, Close & Delight stages. With inbound marketing, potential clients can find your business through blog posts, search engines, and social media. 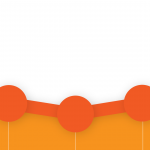 This drives your website visibility, social media presence, aids lead nurturing, and benefits your entire online marketing strategy. Outbound marketing began in the 17th century with newspaper advertising, followed closed by radio advertisements. Outbound is frequently referred to as “interruptive marketing” or “marketer centric”. Outbound efforts rely on catching a customers’ attention through a disruptive ad rather than providing helpful insight to someone. Examples of outbound marketing are television ads and radio ads, cold calls by telemarketers, door-to-door salesmen, billboards, and printed advertising. Outbound marketing generally lacks any sort of personalization. In 2018, the success of a business often relates to their level of personal connection to their clients. Customers want to feel as though they know a company on a deeper level, and that the company has an interest in their needs. Outbound marketing is often mass-shared to an audience, with no way to gauge whether or not an audience has any relevance to the messaging. Social media platforms have also contributed to the decline in outbound marketing popularity, due to the “real-time,” more personal nature of marketing efforts deployed via social networks. Outbound marketing also costs 61% more per lead than inbound marketing efforts cost. Higher advertising expenses with lower sales in return can become a large burden for smaller businesses, start-ups and non-profits. Finally, it’s also difficult to accurately measure the ROI (return on investment) of marketing efforts made through outbound tactics, due to the mass-messaging technique they often utilize, that cannot be tracked well (such as city billboards and print advertising). Through social media, a company’s audience is created by people who were interested in its brand and therefore chose to “like” or follow the brand’s page. 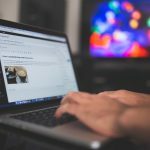 The same goes for blogging; customers who find value in content presented on a site will continue to visit the website and possibly share the URL with friends. A customer isn’t tricked into hearing an ad, or forced to see messaging they don’t want to. Online paid advertising allows a business to target its ideal audience by qualifying factors such as age, gender, location, and more. When you create relevant and optimized content through these inbound marketing tactics, you can also organically reach out to people who show interest in what your business has to offer. Inbound marketing allows your business to simultaneously reach your target market through the various digital channels they visit frequently. By providing customers with quality, useful information in a variety of different forms, your company will achieve more qualified and valuable customers. Deploying traditional outbound marketing tactics will continue to give you subpar, unqualified customer leads. Outbound marketing and inbound marketing operate very differently from one another. Outbound marketing uses “push tactics” to mass-message an unqualified audience in the hopes the content will interest a new customer. 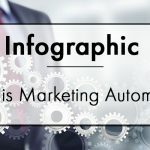 Whereas inbound marketing utilizes “pull tactics” which works to provide applicable, valuable content that solves a problem or answers a question for a customer. According to HubSpot’s State of Inbound 2017, 71% of companies globally reported that they’re primarily focused on inbound efforts. Inbound marketing allows your business to have a powerful online presence in 2018. Understanding the difference between inbound marketing (targeted, useful content for your consumers) vs. outbound marketing (disruptive, mass-messages for a huge audience) will be the key to your online success moving forward. By developing an all-inclusive inbound marketing strategy, you’ll be able to target and engage your customers in a more meaningful way online.